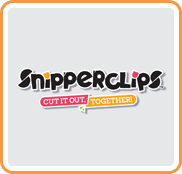 Looks like Snipperclips is a launch title not only in Japan, but in Europe as well. GoNintendo got this info from a Dutch PR mail sent out by Nintendo of Europe. 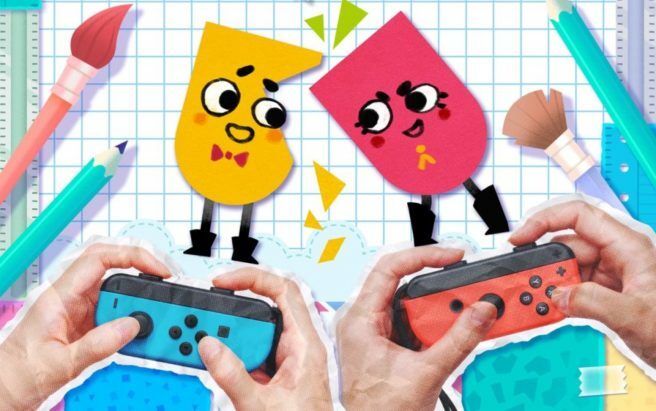 Snipperclips will cost €19.99 and will feature three modes – : WORLD (1-2 players, co-op), PARTY (2-4 players, co-op) and BONUSGAME (2-4 players, competitive). If you want to try out the game first, you’re in luck – there will be a free demo available on March 3rd as well. Beyond that, Snipperclips will also be sold in a special limited edition bundle that includes a pair of colored Joy-Con as well as a download code for the game.